London fashion week 2019 will be very special in all aspects, fashion week in 2019 will be more advanced and technology oriented. There are four biggest fashion shows held every year, we call it big 4 fashion week. We have lots of fashion weeks such as Dubai fashion week , lakme fashion week, Tokyo fashion week etc but big 4 fashion week are the largest among all fashion shows. For 2019 fashion week only Paris decided dates in advance, other three have to decide the dates for 2019 but luckily we can guess the dates according to each others as all fashion designers and fashion model have to travel from one place to another and need some time as well in between. London is the city of kings and luxury fashions from long times, the fashion which changes in each generations according to trends. Fashion designers always in search of finding new trends for latest fashion. The name suggest it self the responsive garments, sounds interesting, right? this will be the new concept to make garment responsive with the dress color. Textile color changeable to create true piece of art, interaction with the person who is wearing that garment. Although the wearer does not feel any change, the responsiveness is apparent and offers an impressive effect. The whole concept is based on body heat, and there are also buttons used for the color change in the textile. The changes in the colors are subtle yet noticeable to others, while the patterns depict the new trends in fashion. Nowadays, such technology is not yet available to the public. However, significant progress has taken place, and soon people will have the opportunity to use responsive garments in daily fashion accessories. Fashion industry at 2019 gives us a glimpse into the future ! Fashion and technology have blended wonderfully, and brands like Samsung want to make the most of this fusion. Besides wearable technology in applications such as fitness trackers, now technology has immersed into fashion with a different perspective. Introducing the consumer to a whole new experience of virtual reality is a challenge. In an all-digital fashion presentation, the change in New York Fashion Week 2019 is outstanding. Rather than trying to be in the front row of a great fashion show, consumers can now turn to technology and virtual reality. What could be next fashion trends in Future ? 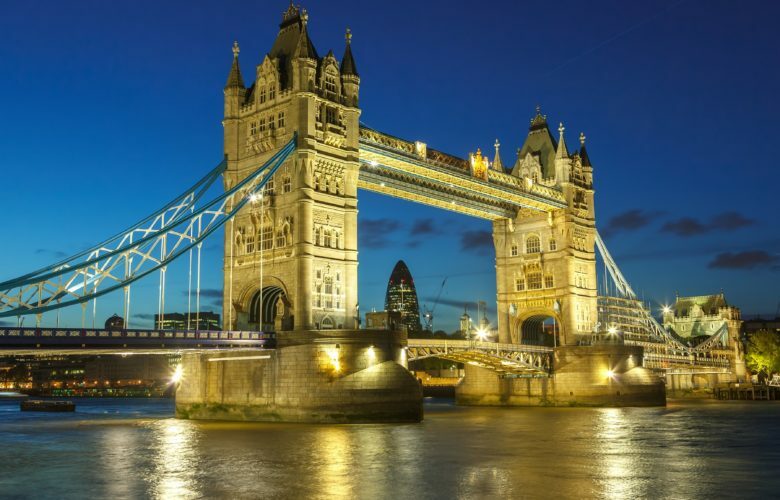 London fashion week 2019 will be earth shattering with all the innovations that will take place. Fashionistas and technologist connoisseurs have teamed up in London, and the results are more than optimistic for us. In a never ending pursue of innovation and timeless style, fashion now serves a different purpose to improve fashion trends. Technological developments in London Fashion Week 2019 and New York fashion week 2019 will soon reveal the future. In a world where everything has gone digital nowadays, fashion could not be left behind. with the right partnerships, the fashion industry has a lot more innovations to show off to the entire world. Henna designs for hands; Henna is the tree which. 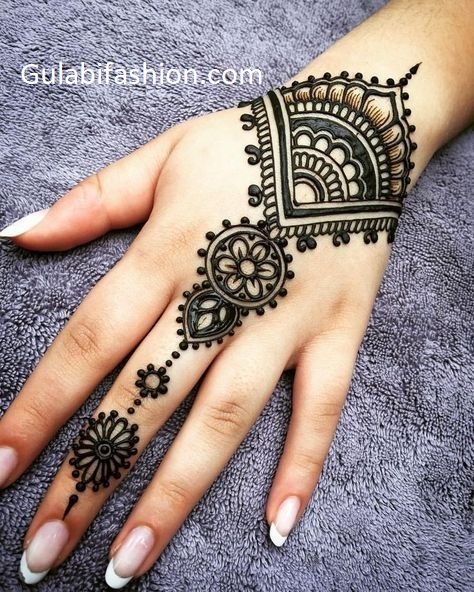 Gulabi Fashion is the best fashion blog for girls, Here You can find information about best Mehndi designs, Rangoli designs, Fashion dresses, Beauty products (Cosmetics), eye makeup, natural beauty tips, nail art designs, ladies Foot wear etc.